Beijing, China - 4Banqiao Hutong, Beixinqiao, Dongcheng Dist. BanQiao No. 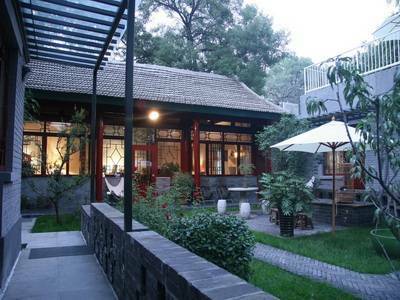 4 is located at the Banqiao Hutong in Beixinqiao, Dongzhimen, downtown Beijing. 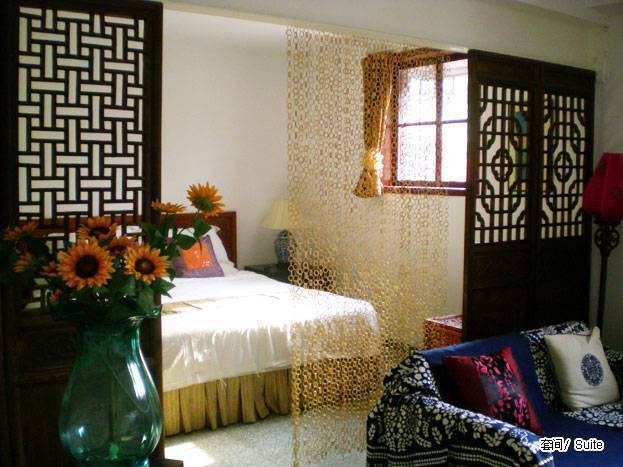 It is a traditional courtyard style guesthouse and situated in a traditional courtyard district of local residents. It takes 20 minutes by bike to go to the Lama Temple and Confucian Temple in the North, the Beihai Park and Jingshan Park in the South, Sanlitun Bar Street in the East and the Nanluoguxiang Walk Street, Houhai Lotus Market in the West. 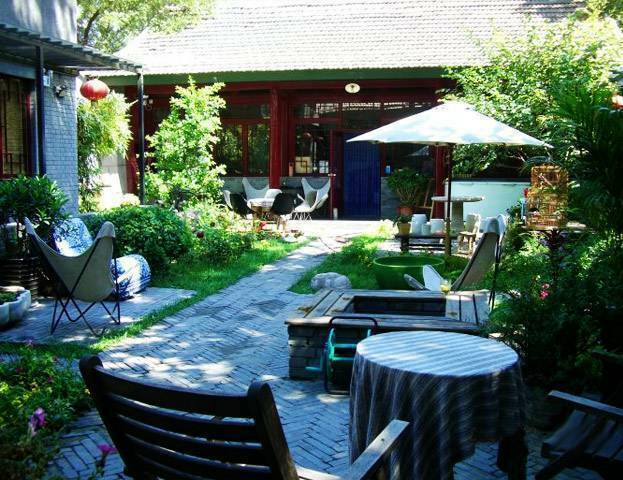 Three minutes’ walk to the famous food street Guijie, boasting hundreds of restaurants of various styles of cuisines. 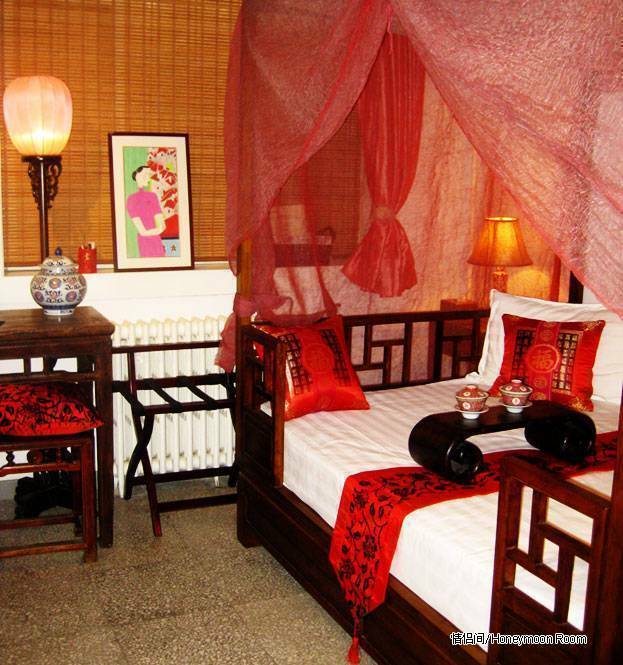 Chinese traditional featured decoration and furniture , modern appliances and bathroom facilities in everyroom. 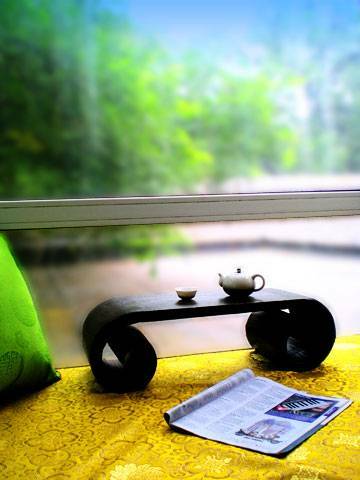 Chinese traditional features, simple, comfortable and natural. During the Olympics time, All bookings need to make a full payment once it is confirmed. Your payment will not be returned in case of cancellation or no-show. 4Banqiao Hutong, Beixinqiao, Dongcheng Dist. 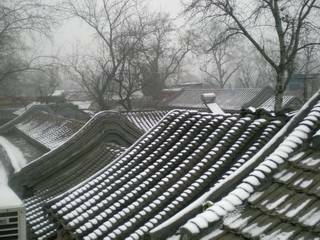 - Five minutes’ walk from Beixinqiao Station of Subway Line 5. Take Exit C, turn left and keep going about 150 meters and turn right. - 25 minutes drive from the Airport. - From the Beijing Railway Station, take subway Line 2 to Chongwenmen station and transfer to subway Line 5 to Beixinqiao station. It takes 30 minutes. Note: Pls download the map from our website and show it to the taxi driver, it’s easy to find. Nearest airport: 25 minutes drive from the Airport.